Education worldwide is in a state of transition, enabling unprecedented levels of personalization. Additionally, devices used in learning settings are proliferating, and information is being digitally gathered. Worldwide demand for education often exceeds the capabilities of standard brick-and-mortar institutions, which increases the necessity of online and blended learning options. As noted by our guest editors Sara Basson, Satya V. Nitta, and Bikram Sengupta, the digitization of learning environments also creates opportunities to better gauge and improve student outcomes. Through advanced analytics regarding a student’s abilities, preferences, and learning styles, appropriate learning materials can be suggested to students. Learning materials can be automatically classified, clustered, and tagged to improve targeted learning and to eliminate redundancy. Language understanding and dialog-enabled systems can serve as automated tutors to provide additional training and game-like interfaces for students. 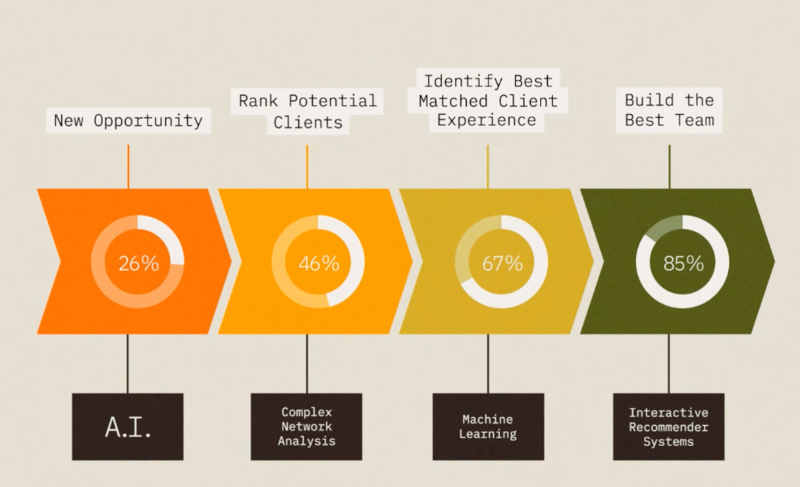 Analytic tools can predict areas of future growth and opportunity, inform students about careers that are well suited to student abilities, and provide detailed guidance to help students to achieve career success. With the availability of digital student records, digital learning materials, and advanced analytics, personalized education is expected to change traditional educational models and improve educational success. 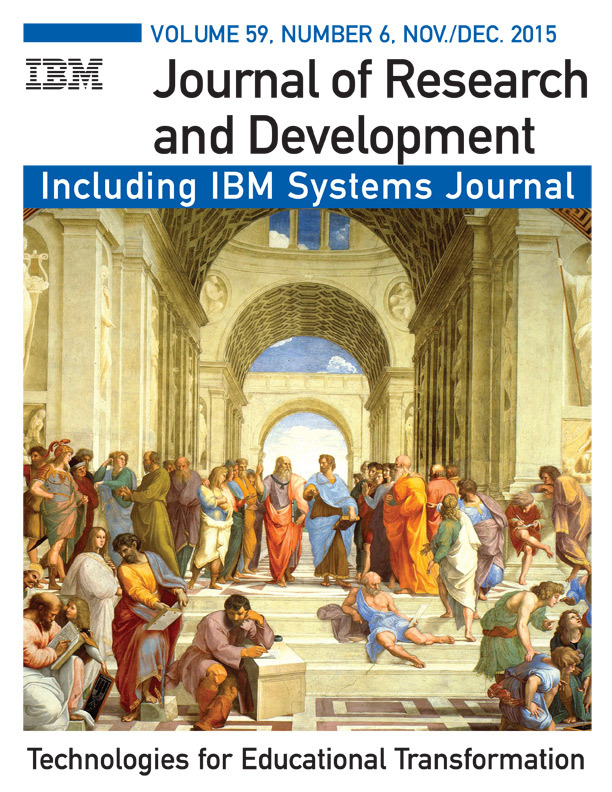 This special issue of the IBM Journal ofResearch and Development present ways that learning environments are incorporating digital models—and explores the impact of analytics to increase personalization and improve performance. 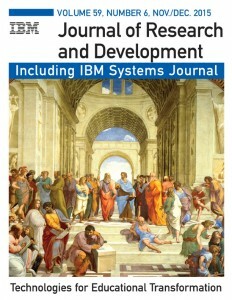 We note that this is the first special issue of our journal devoted to technologies for educational transformation, and this reflects the increasing importance with which IBM is viewing this transformation and the intent of IBM to help shape efforts in this area.